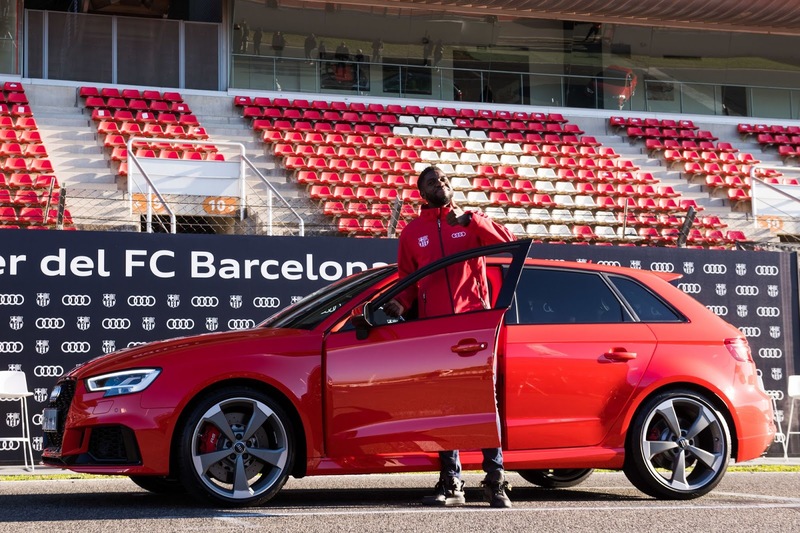 ABT Sportsline believes that the stock Audi RS3 Sportback, with its 400PS (395hp) 2.5-liter five-cylinder turbocharged engine, needs some improvement. 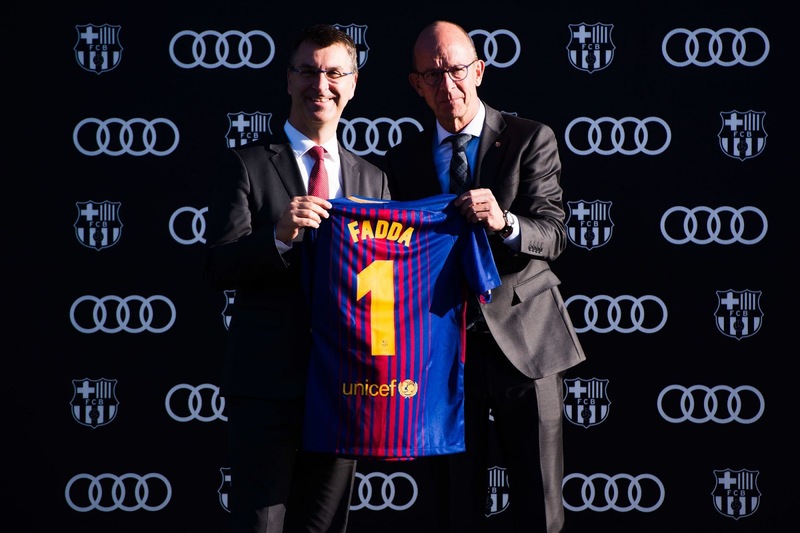 With this year’s Essen Motor Show about to have its preview day on Friday, December 1st, ABT Sportsline has prepared a few treats for all car enthusiasts to enjoy. 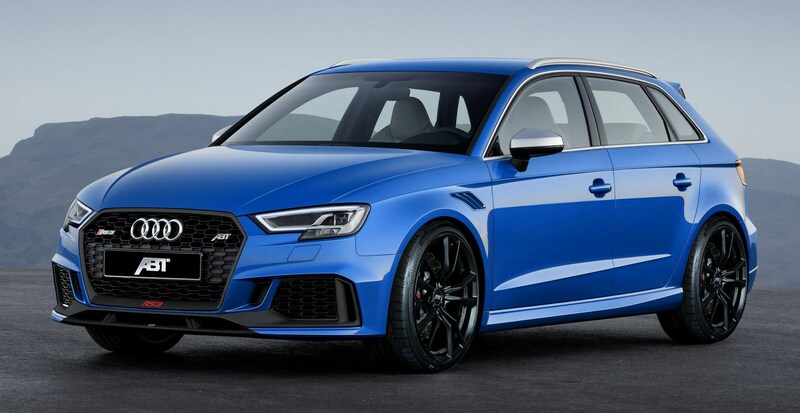 Not only will they be presenting a 500 PS RS3, but a ‘1 of 10’ SQ7 SUV will also be on deck, as will the tuner’s Golf VII R, boasting 400 PS of its own. Furthermore, the ABT Power Monitor, which provides a live overview of the power boost, among many other features, is also making its world premiere at Germany’s largest annual vehicle exhibition, now having its 50th anniversary. Now let’s talking about the cars. 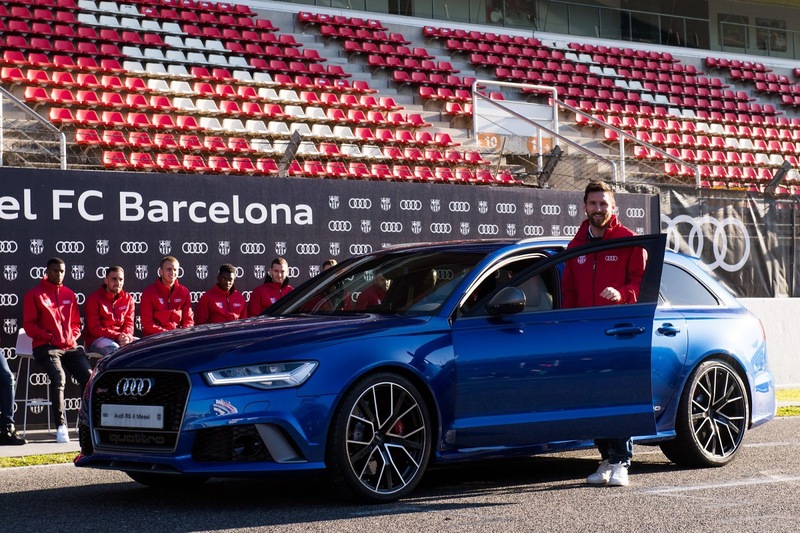 With the RS3, the tuning package costs €16,900 ($20k), and the price for the complete vehicle is €74,390 ($88,500). All that money gets you a 500 PS (493 HP) engine, custom springs, anti-roll bars, brake upgrade kit and a special damper setup. 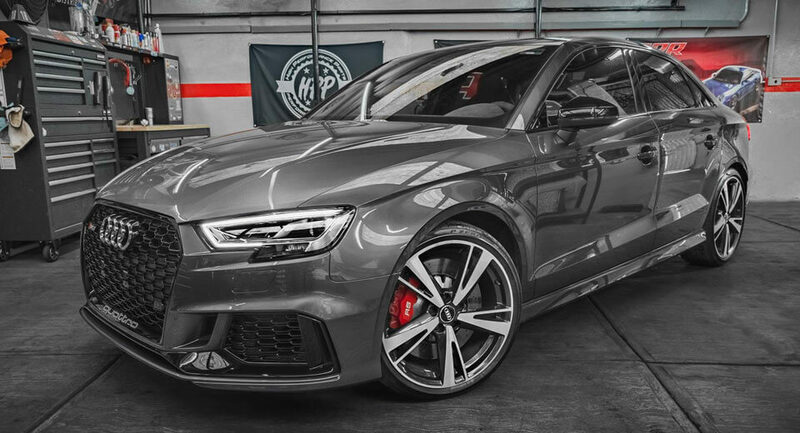 Not only does ABT’s RS3 supposedly ride and handle great, it also sounds more aggressive thanks to the tuner’s exhaust system, featuring two 102 mm (4 in) double pipes painted matte black. As for its aesthetics, ABT added a front skirt add-on, a grille add-on, a rear skirt set and quite a few touches to the interior as well. 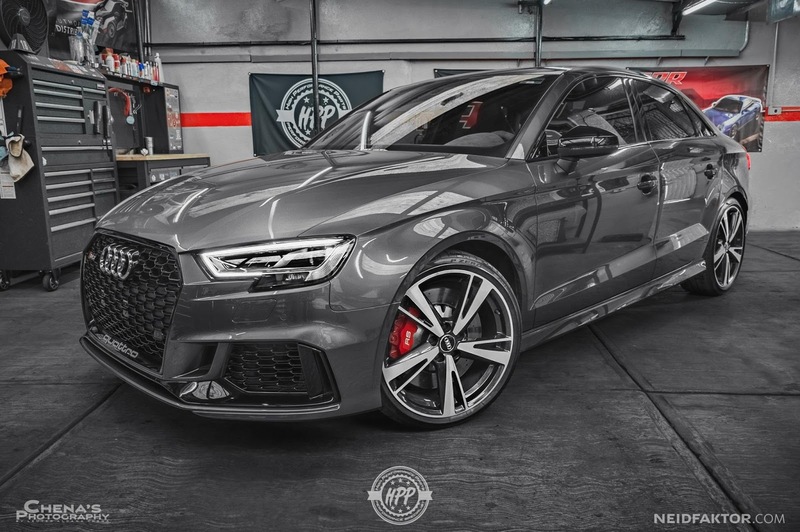 Moving on to the ABT Vossen SQ7 ‘1 of 10’, this project came to life when the two aftermarket companies joined forces to create a very limited edition Audi SUV. It comes with 520 PS (512 HP) and 970 Nm (715 lb-ft) of torque, and can also sprint to 100 km/h (62 mph) in just 4.6 seconds. When it’s not busy doing things in a straight line, the ABT Vossen SQ7 will gladly show off its wide body package consisting of a front skirt, fender extensions, door strip attachments and a rear skirt add-on with carbon pipes. 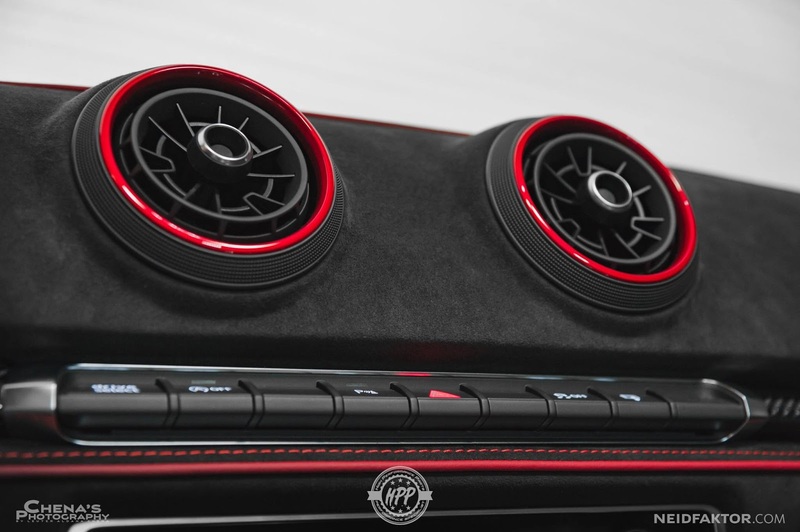 Also available are the rear wing and fender inserts, while additional carbon fiber bits can be found on the grille, front lip and even on the doors. 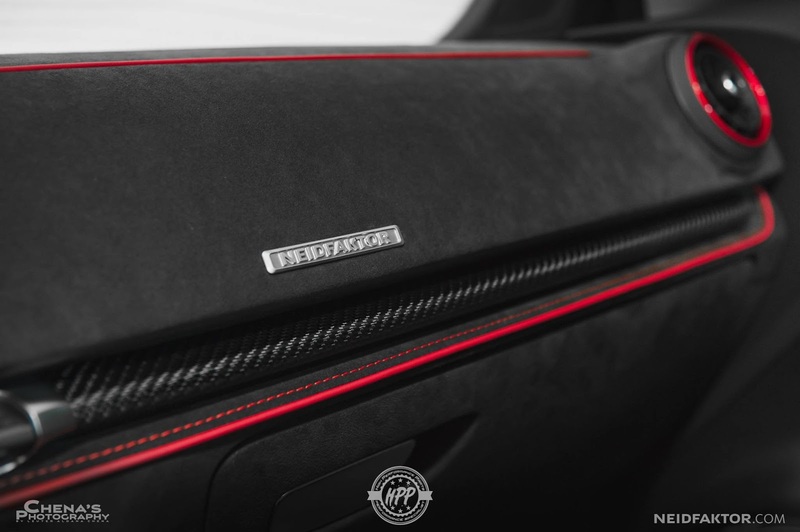 Inside, there’s plenty of carbon fiber, a “1/10” badge on the dashboard and door sills, and seats that have been bolstered by Alcantara inlays and ABT logos. 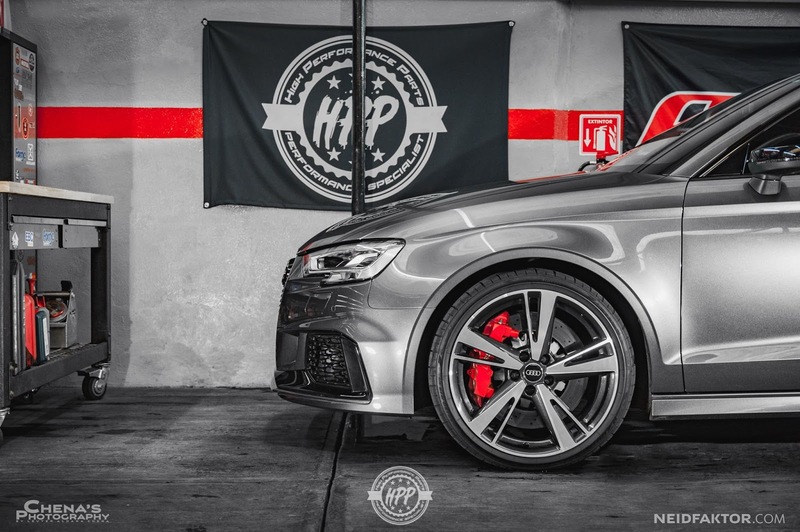 Now, what Vossen did to the SQ7 was to add split five-spoke 10×22″ wheels, polished with a brushed face in ‘Stealth Grey’. As for the price, the package costs €54,900 ($65,300), and the complete vehicle is €147,790 ($175,858). 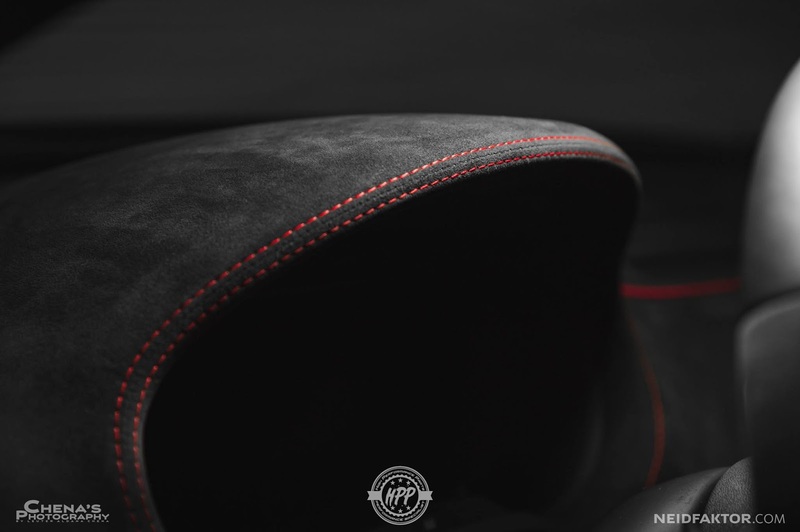 Oh and the Night Blue matte metallic wrap is another €4,690 ($5,580) on top of everything else. Finally, we have the least powerful car here, which is the 400 PS (394 HP) ABT Golf VII R, also putting down a hefty 500 Nm (368 lb-ft) of torque. Thanks to ABT’s optional sprints, the car has been lowered by 20 mm (0.7 in) at the front and 25 mm (0.9 in) at the rear, although if you get the tuner’s height-adjustable suspension kit, you can lower the front axle by as much as 40 mm (1.57 in), and the rear by 45 mm (1.77 in). The ad itself is pretty fun, fast-paced and realistic, in the sense that trying to find a spot at a shopping mall during holiday season can be an even bigger nightmare than what’s being portrayed here. 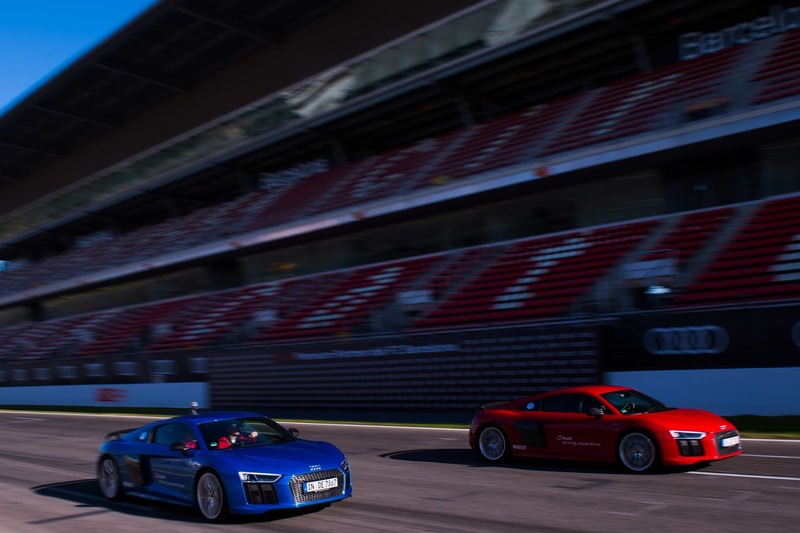 Starring in the commercial are two RS-powered Audis, specifically an RS3 sedan and an RS7. Safe to say, there’s not a lot of room to put any significant power down inside a parking garage. Yet, that’s exactly what the guys behind the wheel did, while trying to find a spot and get their shopping on. Eventually, their mood goes from calm, to stressed out, and in the end, quite desperate. 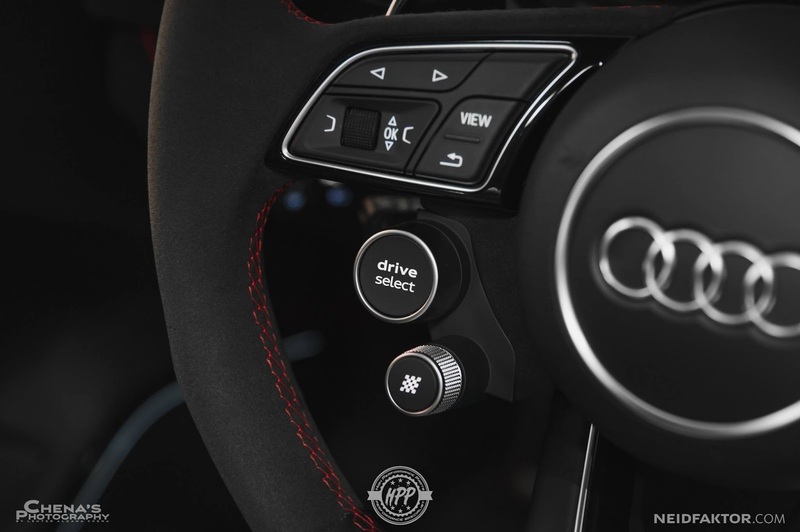 As for what Audi thinks of Mercedes-Benz owners, midway through the commercial you can see a confused elderly man trying to find his car by pressing the buttons on his key. Then, behind him, you’ll see the trunk open on a Mercedes-Benz saloon, a bit out of focus. 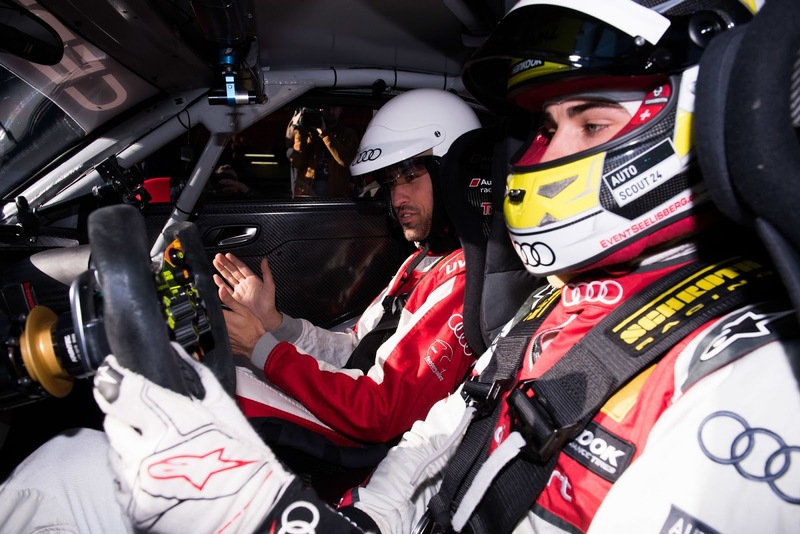 The look of astonishment on the Audi driver’s face is pretty priceless though. 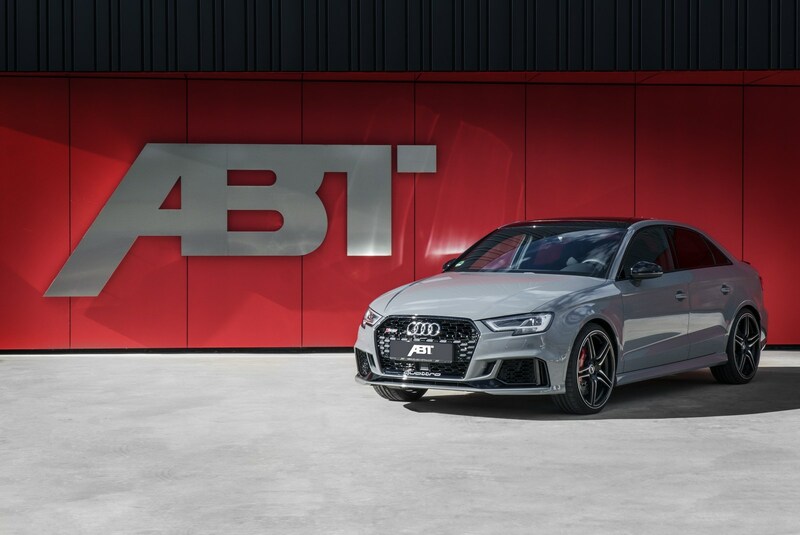 ABT Sportsline has unveiled its latest tuning program for the Audi RS3 Sedan and RS3 Sportback. Set to debut at the Essen Motor Show, the models can be equipped with an assortment of different styling accessories including front fender vents, a revised grille, and 19- or 20-inch wheels. Customers can also order a gloss black rear skirt and a sports exhaust system with a matte black finish. 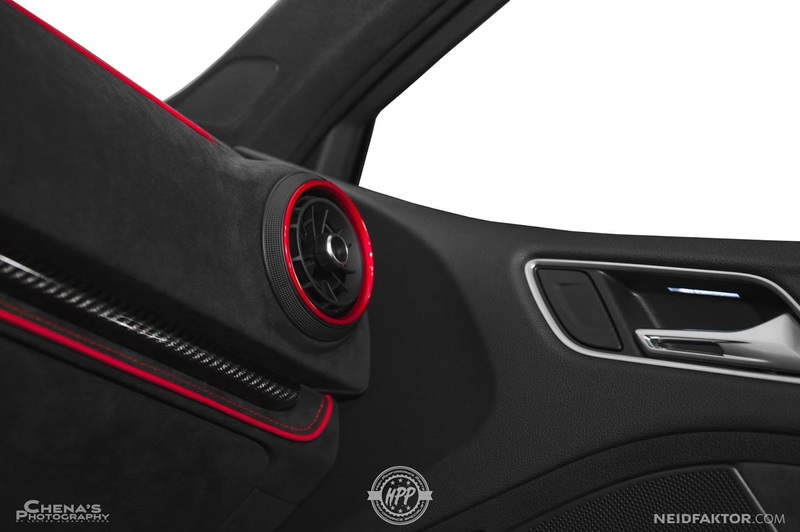 The company didn’t release interior photos but the cabin can be outfitted with carbon fiber trim, special floor mats, and illuminated door sill plates. 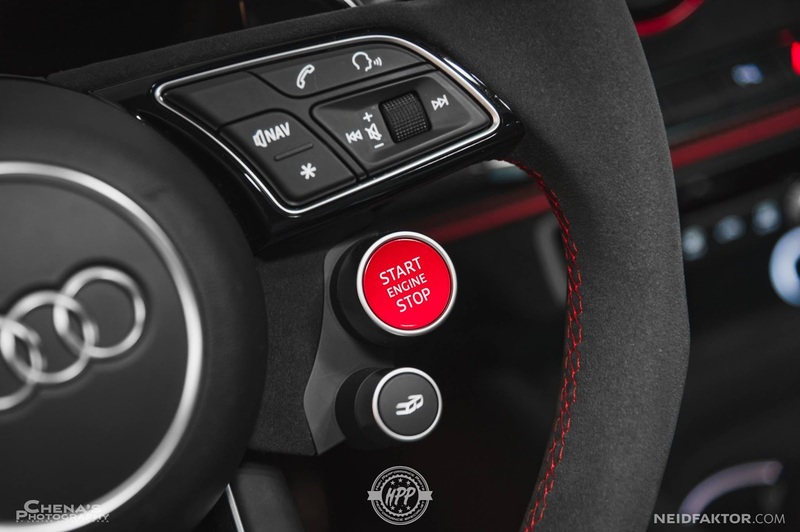 Other options include an ABT-branded shifter and push-button ignition. On the performance front, the turbocharged 2.5-liter five-cylinder engine can be equipped with a new ECU which enables the mill to produce approximately 460 PS (338 kW) and 530 Nm (390 lb-ft) of torque – an increase of 60 PS (44 kW) and 50 Nm (36 lb-ft). 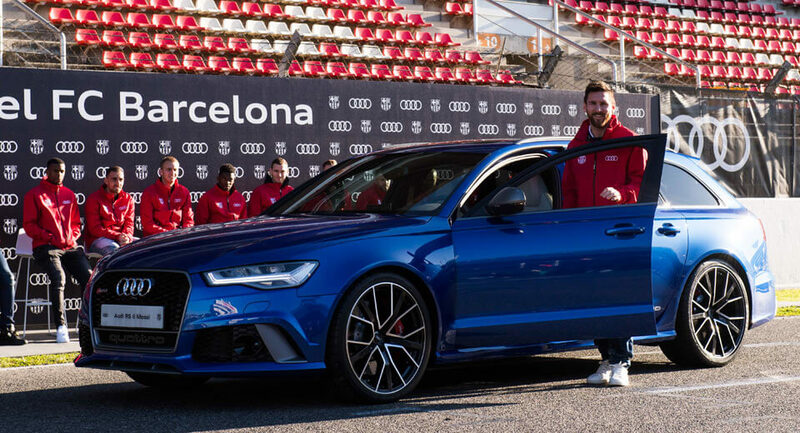 ABT declined to say how fast the upgraded model is but the change increases the limited top speed to 280 km/h (174 mph). 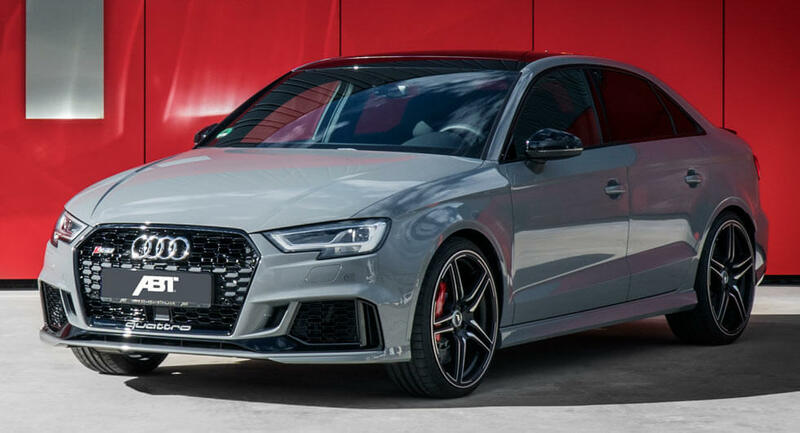 Besides the upgraded engine, the RS3 can be outfitted with sport springs, new anti-roll bars, and a more powerful braking system. Here's why putting the pedal to the metal on a track you're not intimately familiar with can be extremely dangerous. 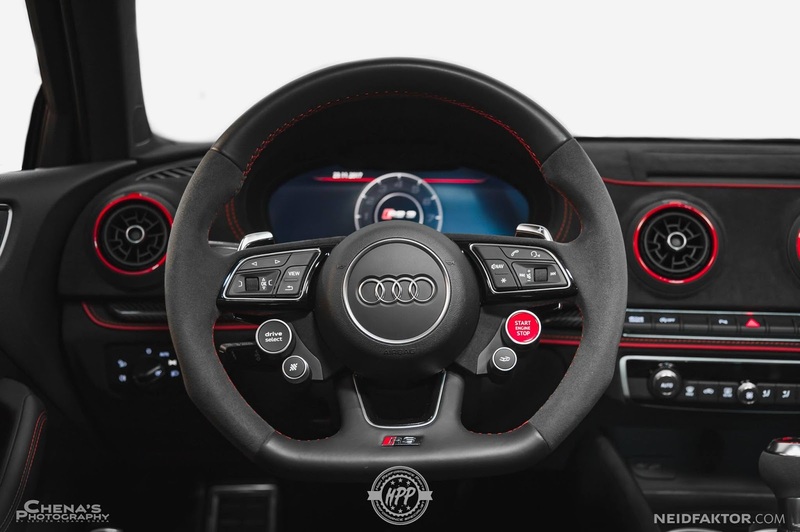 While the revised 2017 Audi RS3 is pretty far removed from being "just" a hot hatchback, it's precisely the type of car you want if you're in need of something really fast in a compact body. 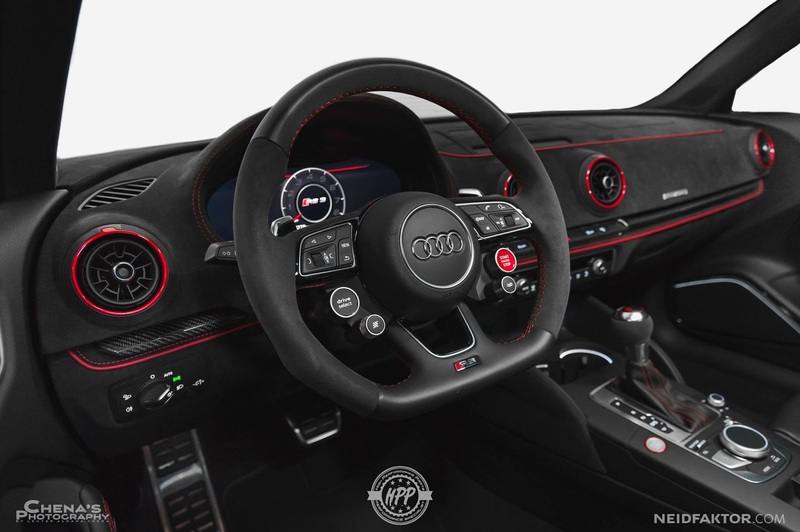 Bathing the interior of an Audi RS3 in fluorescent yellow materials sounds like a horrible idea but this project from Neidfaktor shows that it can be done successfully. 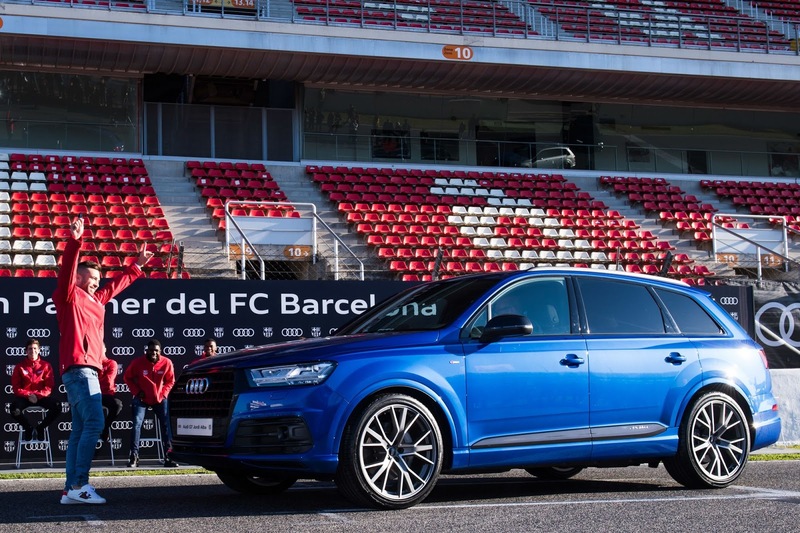 Are you in the market for a mega hot hatch? Well, if so, then buying the fastest of them all is in all likelihood, at the top of your list. The Mercedes-AMG A45 used to be the hot hatch king, until Audi introduced the facelifted RS3 Sportback earlier this year.